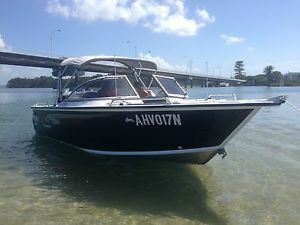 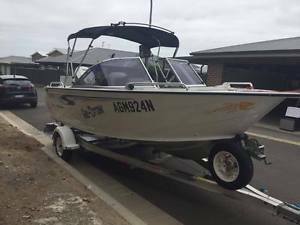 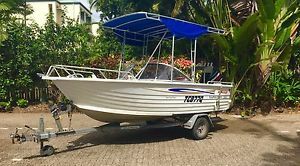 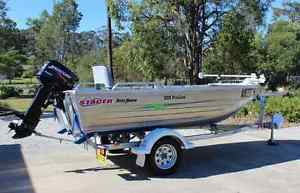 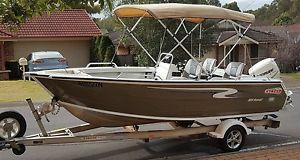 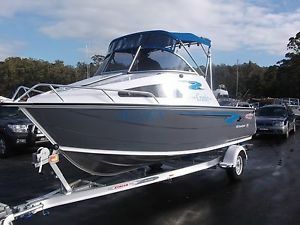 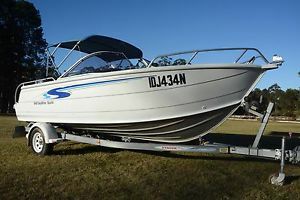 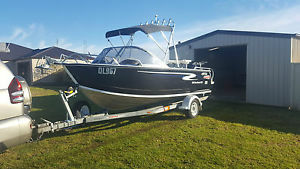 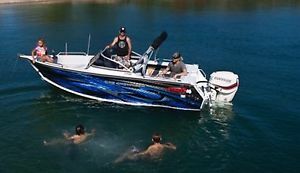 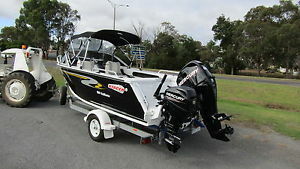 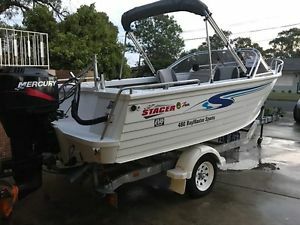 Stacer 549 Easy Rider Sports - 115hp 2006/7 with 52 hrs. 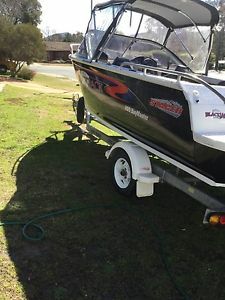 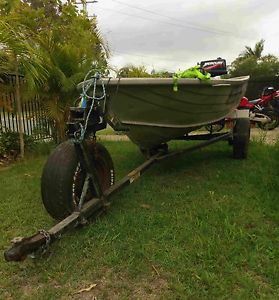 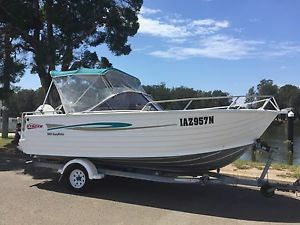 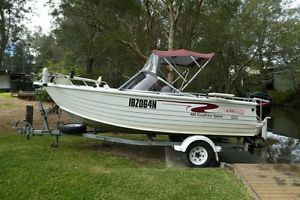 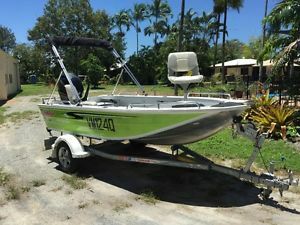 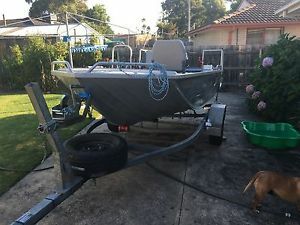 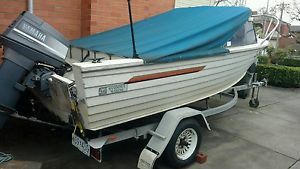 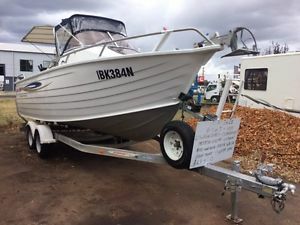 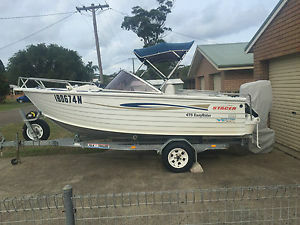 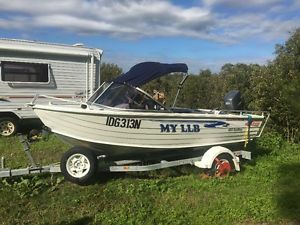 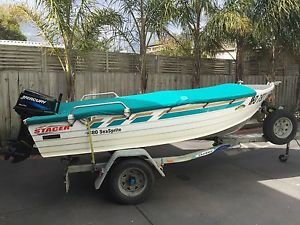 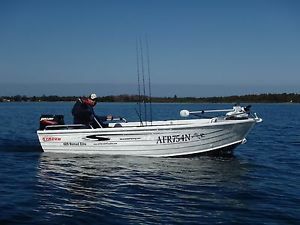 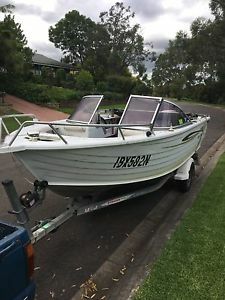 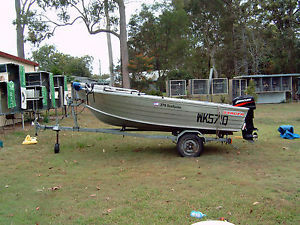 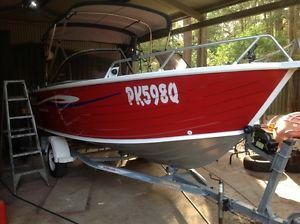 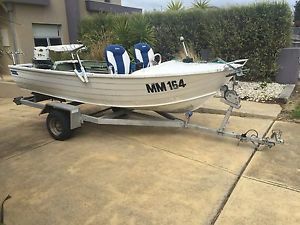 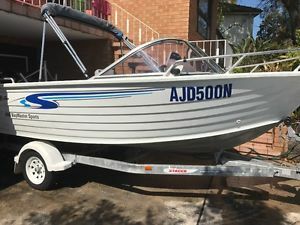 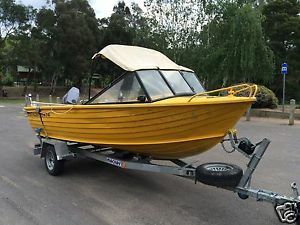 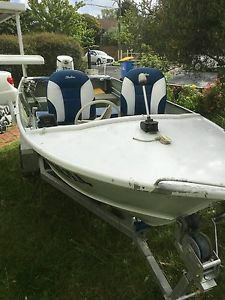 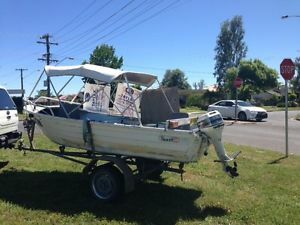 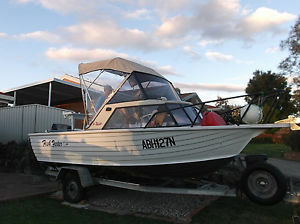 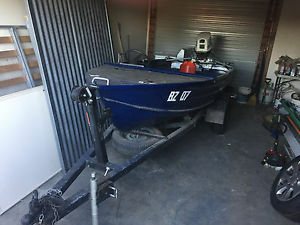 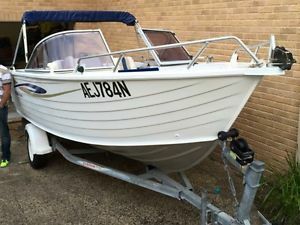 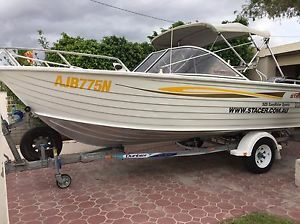 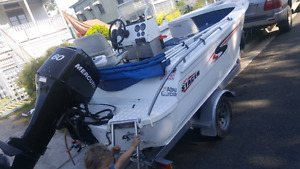 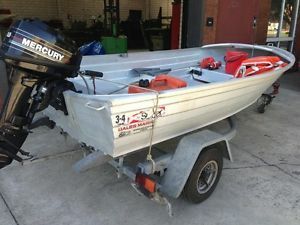 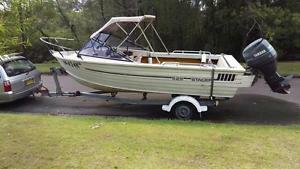 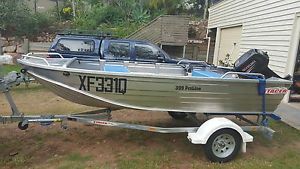 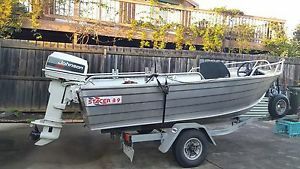 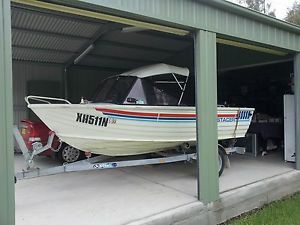 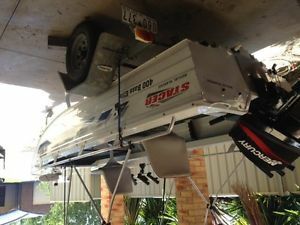 STACER 60hp four stroke boat with trailer. 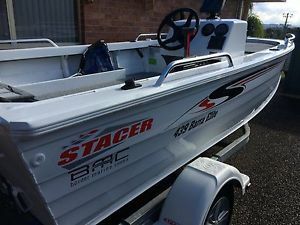 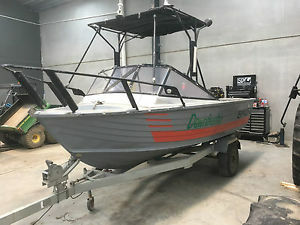 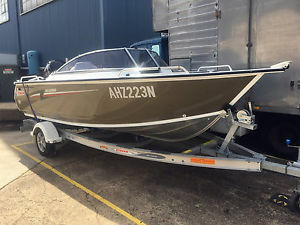 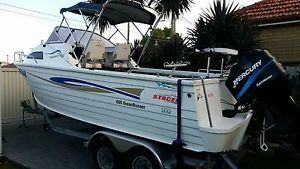 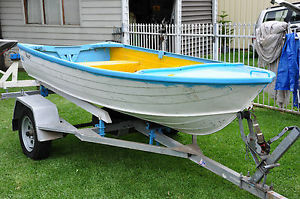 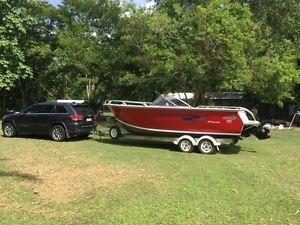 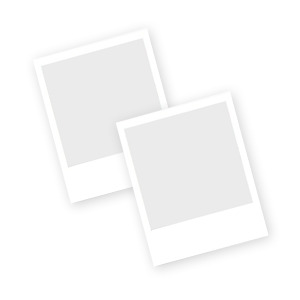 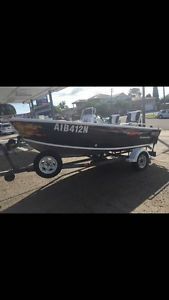 Stacer Alloy Runabout 12.5 feet long "Pick Up Only"
Stacer Easy Rider 539 - Bow Rider - Excellent condition!